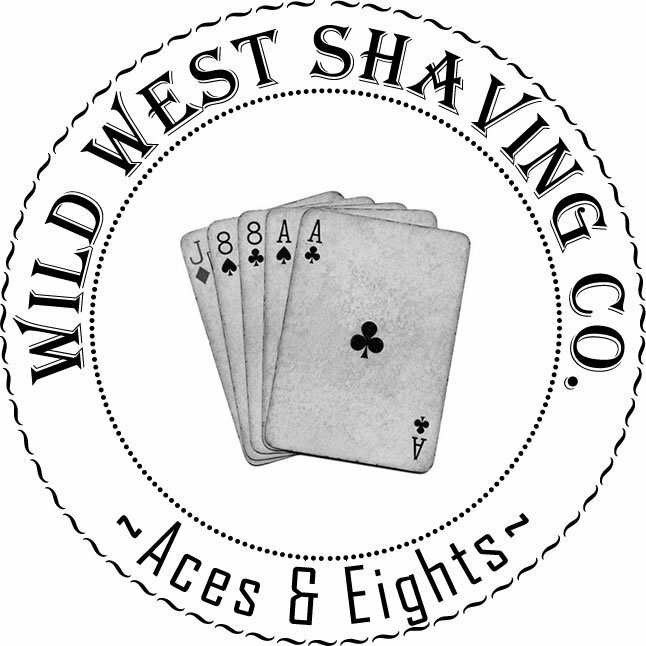 Aces & Eights Spray Cologne - Bourbon, Vanilla, Lavender. The makeup of poker's dead man's hand has varied through the years. Currently, it is described as a two-pair poker hand consisting of the black aces and black eights. These and an unknown hole card were reportedly held by Old West folk hero, lawman, and gunfighter Wild Bill Hickok when he was murdered.